Vodafone Idea is wasting no time in unifying their tariff lineup as Idea Cellular has now rolled out three new prepaid plans offering up to 135GB of data. Notably, these new prepaid plans from Idea Cellular are introduced to match Vodafone’s plans. To recall, Vodafone, last month launched three new plans of Rs 209, Rs 479 and Rs 529 offering 1.5GB daily data, and now, Idea has rolled out the same plans with exactly similar benefits and validity. The Rs 529 prepaid plan offers the longest validity of 90 days, and at the same time, it gives a total data benefit of 135GB. Idea introduced these three plans across the country in all the 22 telecom circles. To compete with Vodafone Idea, Airtel is also coming out with 1.5GB daily data plans with the first one being the Rs 398 one. As mentioned above, the three plans in question are Rs 209, Rs 479 and Rs 529. These plans are valid across all the circles in the country. The Rs 209 plan offers 1.5GB data per day, unlimited voice calls and 100 local/national SMS per day for 28 days. The Rs 479 plan offers similar benefits for 84 days, while the Rs 529 comes with a validity of 90 days. As always, Idea Cellular is not providing truly unlimited calls with these plans. Until now, Idea Cellular did not offer truly unlimited voice calls with any of its prepaid plan and the same continues with the newly launched 1.5GB daily data plans. Idea Cellular prepaid customers using more than 250 outgoing minutes will be charged at one paise per second. In addition, customers using more than 1000 minutes in any period of consecutive seven days, then the charges of one paise per second will be applicable. Also, once the daily data limit completes, users will be charged at 4 paise/10GB. As mentioned above, Vodafone India already rolled out the said three plans to its prepaid customers in various circles back in August. With this new addition, Vodafone Idea offers 1.5GB daily data plan with varied validity. 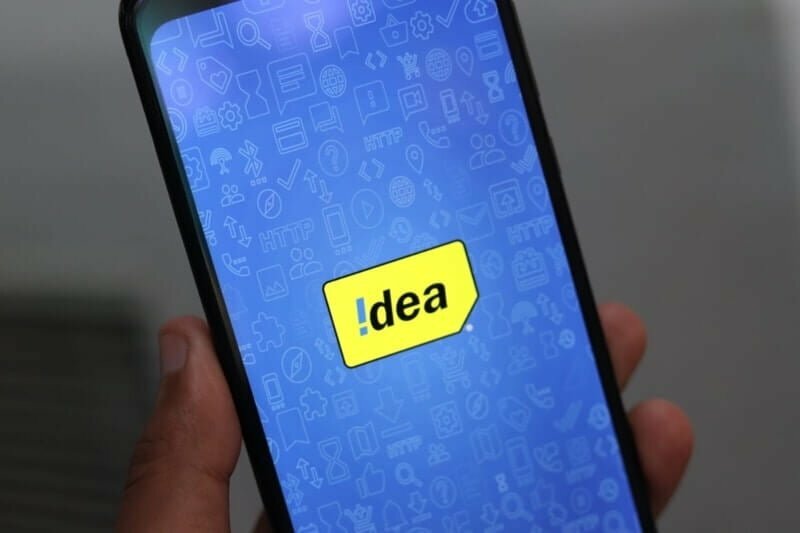 Notably, Idea Cellular also expected to launch other prepaid plans such as Rs 569, Rs 511, Rs 799 and so on to make the tariff paper of both the telcos similar. Notably, Idea Cellular did not remove the existing 1.4GB daily data prepaid plans. Idea’s 1.4GB daily data prepaid plans start at Rs 199, whereas the 1.5GB daily data plans come at a starting price of Rs 209. Overall, Idea has a total of five prepaid plans offering 1.4GB daily data benefit to the users and the plans are Rs 199, Rs 227, Rs 399, Rs 448 and Rs 509. Both the 1.4GB and 1.5GB daily data prepaid plans are valid on a pan-India basis and not just limited to a few circles. Interestingly, Airtel is yet to launch 1.5GB daily data plans in the country. To compete with Vodafone Idea, Bharti Airtel also introduced a new prepaid plan which offers 1.5GB daily data benefit. The plan, priced at Rs 398 is valid across the country and comes with a validity of 70 days. Airtel is also giving its users unlimited voice calls and 90 SMSes per day during the validity period.